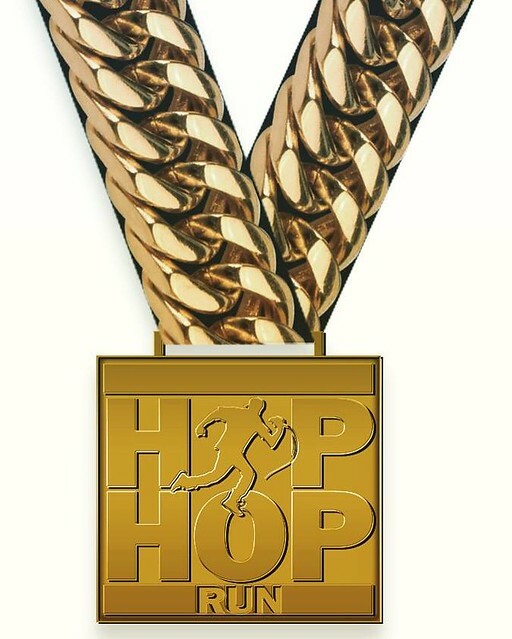 For my folks out there who love HIP HOP and love running. Shoot, you don’t even have to love running ;) This event is for you , for your family, for your friends. Your grandma could even come thru. ON CHECKOUT USE THE CODE : DJNEILARMSTRONG TO GET 5% OFF. The @hiphoprun10k brings entertainment to running in a fun, family friendly environment suitable for all ages. Enjoy DJs throughout the course, playing all of the songs you know and love. Participants will have the option to take part in the 10k run, 5k run/walk, or the 5k challenge race. Be entertained after the run with a star studded lineup of musicians and DJs at our main stage finish line. Be a part of an exciting blend of competitive exercise and stellar music. 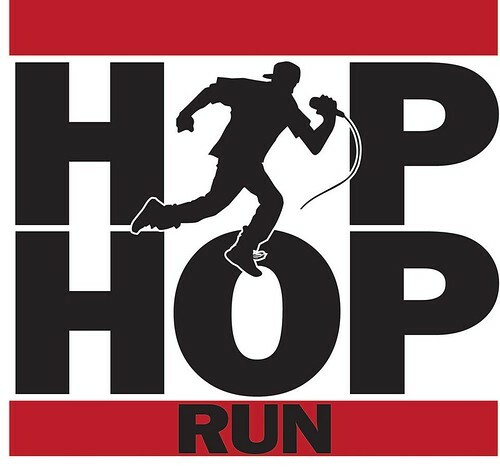 Come join The Hip Hop Run experience. So your’s truly will be one of the participants running the race AND providing the sounds for you to move to . So for you competitive mofos… let’s race for pink slips. I will be playing Slick Rick Hey Young World. I will be playing Roy Ayers running . 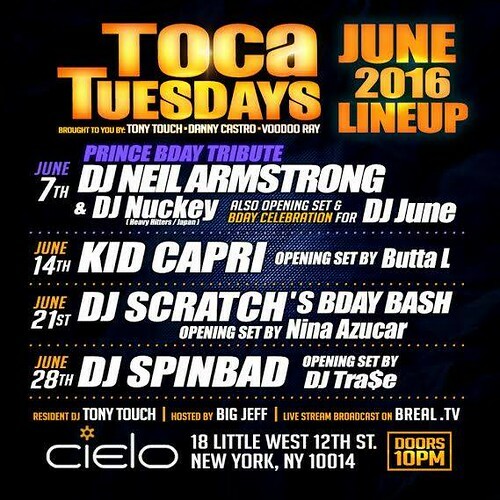 I will be playing Eric B & Rakim Know the ledge. I’ll even be playing One Dance . We covering all the GOOD HIP HOP you can handle. REMEMBER TO USE THE CHECKOUT CODE: DJNEILARMSTRONG to receive 5% off ! All race options include race entry, the hip hop run musical festival, race shirt, custom race medal, and event swag bag. Spectator pass will grant entry into the Hip Hop Run Music Festival. 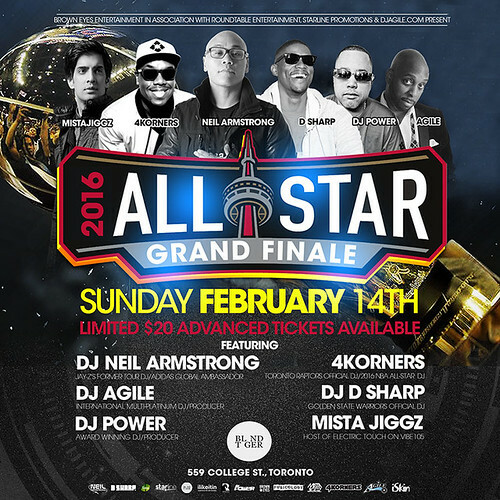 A family friendly concert featuring hip hop artists and DJs live on stage. 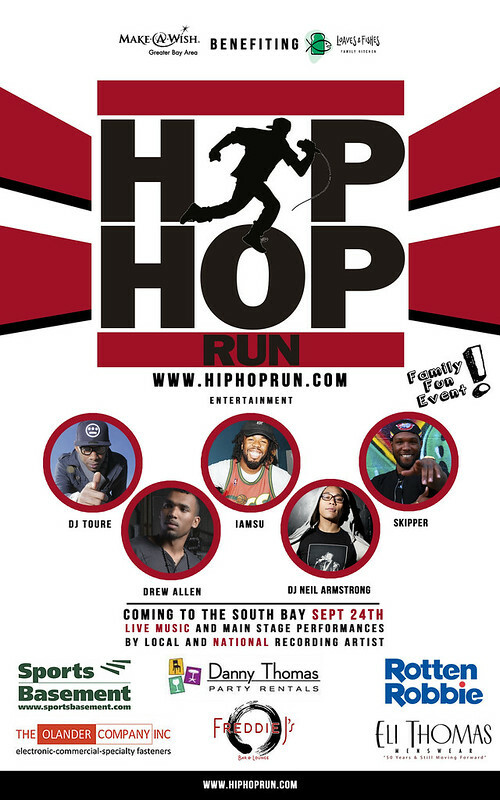 Watch the runners compete and be entertained with a lineup of exciting hip hop performers, food vendors, and plenty of activities for the kids. Charities include : Make a Wish Foundation , and Loves & Fishes Family Kitchen. SUMMER 2016 isn’t over yet. We squeezing that last bit out TODAY from 1-7 PM. Due to high demand we are doing 2 seatings. 7&9pm. For one nite only, capping off the night with A DJ Set starting at 11 PM . For those who can’t make dinner, Come thru for the afterparty . NO COVER – FREE. SEATING IS LIMITED SO DO NOT DELAY. Cocktails provided by @mezcallosjavis and Othon Nolasco and crew from Everson Royce Bar. 3 courses of food provided by @chefgeodla and dessert course provided by @luzale_g. Soundtrack of the evening “SidePiece Valentines”, the latest by yours truly. We got BBQ, dranks, sneakers getting crispy, and music by yours truly. 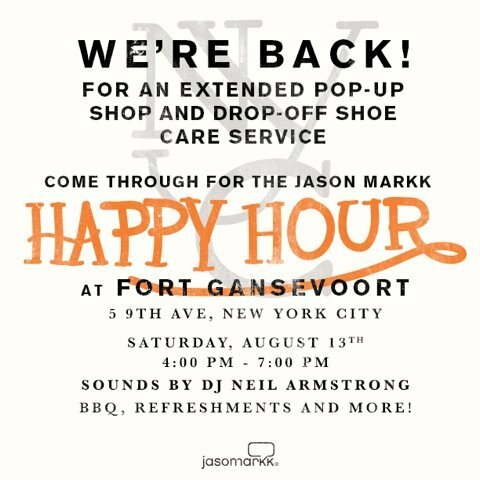 The Jason Markk Pop up cleaners will be open starting 11 AM, BUT come by at 4 PM when we turn it into a celebration. Music lovers and foodies, unite! 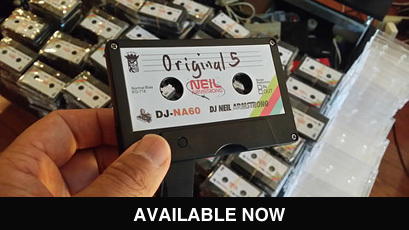 OPTION to GET Complete DIGITAL DL of DJ Neil Armstrong’s Complete Mixtape Library. 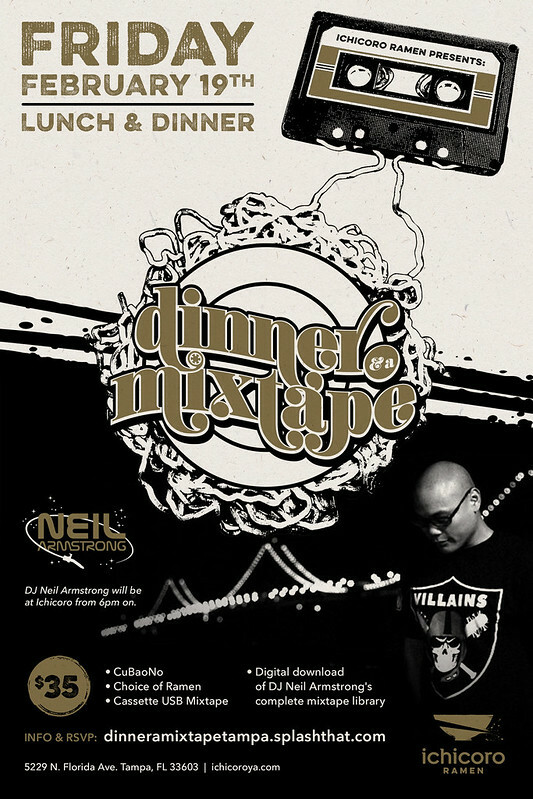 MIXTAPES ALSO AVAILABLE “A LA CARTE” Usually available for $20US dollars they will be available for a special #DinnerAndAMixtape Price – subject to availability. A lot of stuff going on this night at Belle And Dragon. 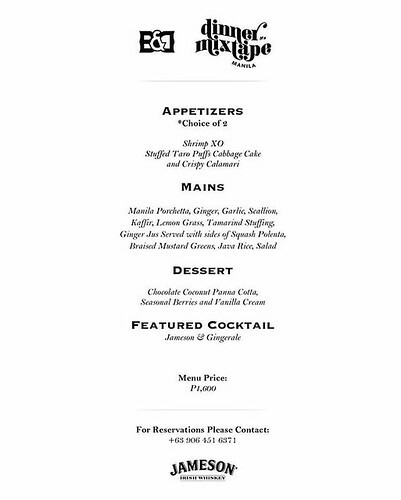 We have new chef from NYC, so we’re this is a brand new menu that will be available for One Night Only. Since the Last Dinner & A Mixtape Manila I’ve come out with 2 new Mixtape USB cassettes. More music to feed your soul. Come thru, join us for some great vibes and great food. Leave with a full belly and some great music too. 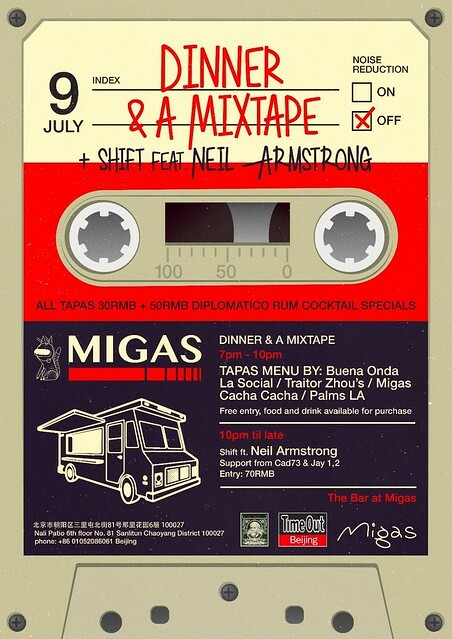 Migas is proud to host Neil Armstrong for a unique night of food, drinks and music. Early in the evening, things kick off with Neil’s Dinner & A MixTape event, which will include a festive street food market with tapas (all priced at 30RMB!) from La Social (Mosto & Modo Restaurants), Hatchery Beijing, Cacha Cacha BJ, Palms L.A. Kitchen and Bar, Traitor Zhou’s Non-kosher Delicatessen and Migas, there will be plenty of delicious bites to go along with the music. 3: 60rmb/$9 thru special code given thru TimeOut Beijing LIMITED to FIRST 30 People with code. 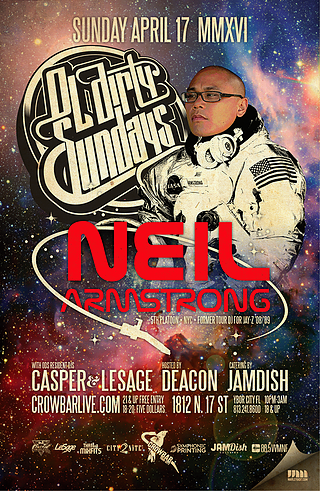 With every purchase you will get a COMPLETE DIGITAL DL of the DJ Neil Armstrong Mixtape Library – http://bit.ly/djnacompletedl worth over $150 US dollars. After Dinner, Cad 73 and Jay 1, 2 join DJ Neil Armstrong on the decks for Shift, Migas’ night of multi-genre mixing. 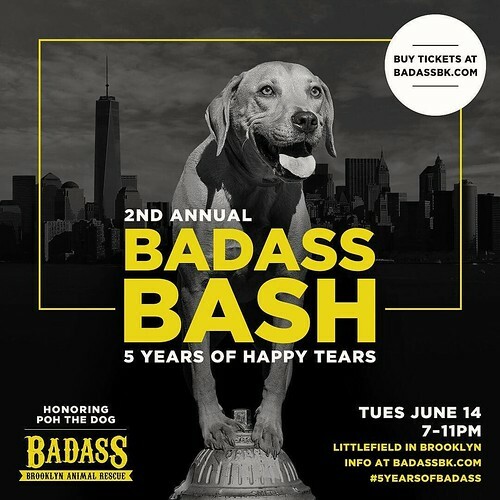 This Badass Evening will feature hors d’ oeuvres by acclaimed Chef Dale Talde; Sixpoint Craft Beers, wine from Monsieur Touton Selection, Ltd, and signature Badass cocktails with Tito’s Handmade vodka, Hudson Baby Bourbon, Milagro Silver Tequila, Tullamore Dew Irish Whiskey, and Hendricks Gin; Comedy and other surprises; Guest DJ Neil Armstrong; Raise a glass with our Southern shelter partners and fosters; Our now famous rousing LIVE auction; Badass raffle, the best in town; a Post-Bash Dance Party; and more surprises! For my Folks who are sticking around NY/ Jersey City this weekend. If you ‪#‎feelingthebern‬, New Jersey Still has its chance to have its voice heard on June 7th. 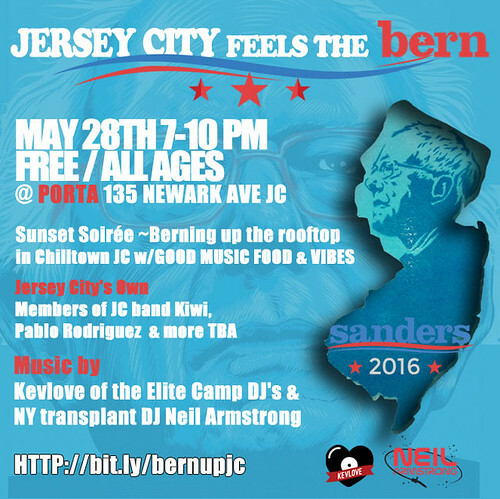 Come thru to Porta Jersey City for some great food, music, Vibes… and just a liiiiitttle touch of politics. Everyone is invited baby, you know how we do. After a long day of marching and canvassing, we are getting together to drink some drinks & eat some great food while watching the sun go down in Jersey city on Porta’s Rooftop. 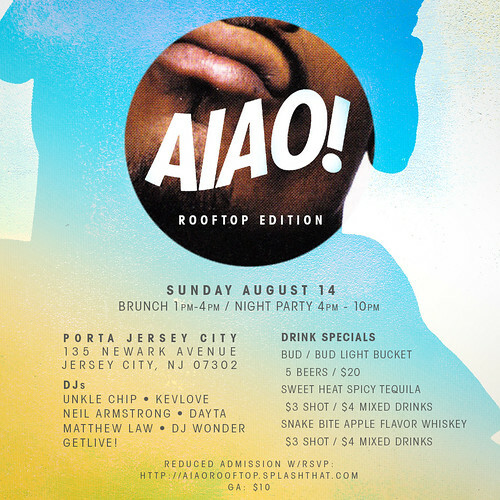 Good music and vibes provided by some of Jersey’s own homegrown talent. A chance for the NJ Berners to enjoy a moment together, help bring people from just voting to volunteering for this grassroots movement that is Bernie Sander’s Presidential Campaign. Bring your friends who want to enjoy a great vibe and don’t realize how important this June 7th NJ primary is going to be! You don’t have to be from NJ, you don’t have to be a Bernie supporter to come join up with some great NJ residents memorial Day weekend. HRC supporters, Trump supporters, and especially undecided voters – we don’t have to agree on everything but we can sure party together! Attendees can be All Ages until 11 PM . FREE to attend. Are you a Bernie fan? We need you! We need to recruit all our Jersey City Bernie fan base and turn them into committed canvassing volunteers for our final push to win Hudson County for Bernie!! If you’re a music lover, get amped up because you’ve selected a hotel designed especially for you. 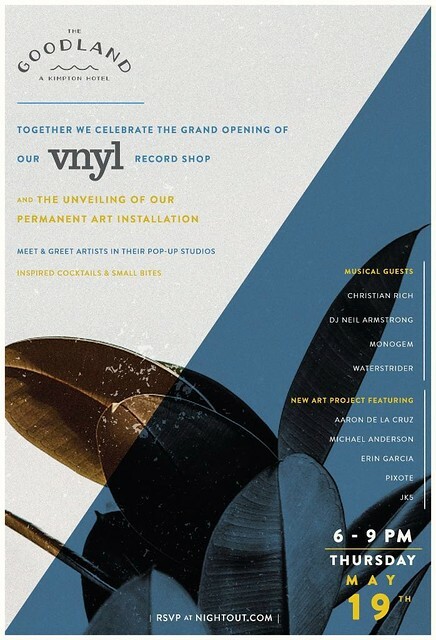 Not only does the Goodland offer a vintage-style record player and vinyl in every room, we’re now offering “VNYL” — a record shop inside the hotel. That means you can select your own records to spin during your stay, and also purchase vinyl to take home as a pretty sweet souvenir from your Santa Barbara beach stay. VNYL also offers a listening station powered by SONOS and connected to our partner’s turntable line, so your show buddies and listeners around the world can see what you’re spinning at The Goodland. No matter what your music taste may be, we’ve got something in our record shop that will suit you. Our vinyl library is stocked with classic albums from the 60’s to the 90’s, and even features records from the bands that have played at the hotel. 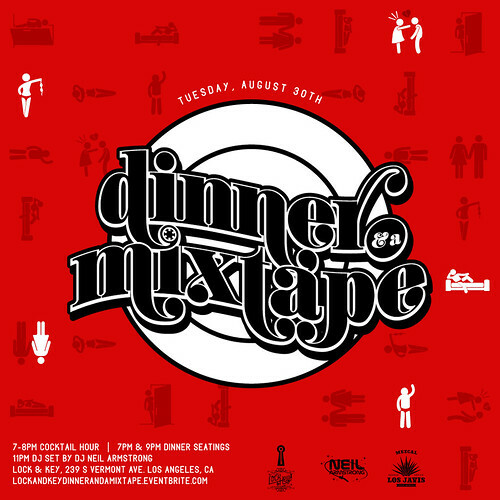 Dinner & A Mixtape comes to the OC in conjunction with Pow wow Music OC. Come join us as our love of food and music collide at Gonzos Tacos. A BRAND new spot out in fullerton , we are continuing the celebration of their opening! Keeping it simple, real authentic East LA style tacos, not gourmet, not flashy, just great food the way it should be. No reason to reinvent the wheel! 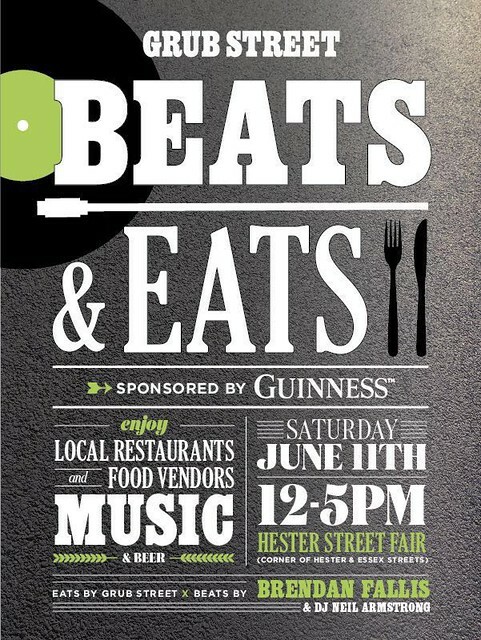 Join us and the Pow Wow Music attendees for some great eats and beats! OPENING PARTY! 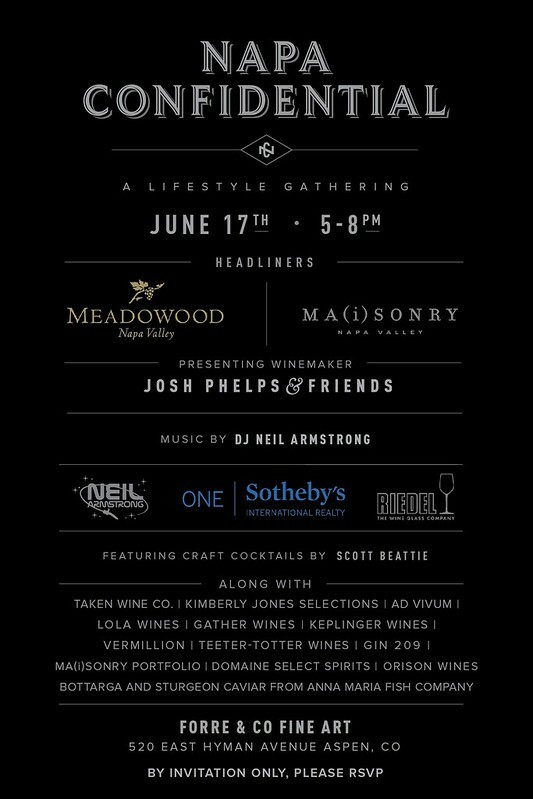 May 17th 2016 I Come celebrate and support a great cause for Orange County’s youth and communities. 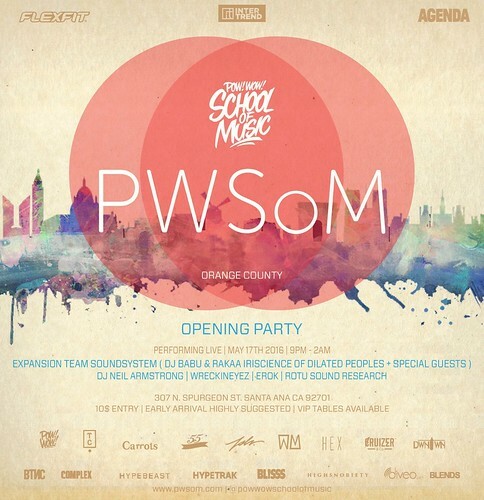 The opening event will be held at at the @yosttheater. We look forward to seeing you there. Location: 307 N. Spurgeon St. Santa Ana Ca. 92701. Early arrival is highly suggested! $10.00 entry fee. Street Sign Unveiled, Pictures and Interviews for Press. Live Painting & Auction of artist’s work. * PH Memorial Tee Shirts will be available, as well as Pumpkinhead albums and other merchandise. At Crowbar Live in Tampa 1812 N 17th Street. Joining the Ol Dirty Crew! Ol’ Dirty is a weekly Sunday party where we rock the classic hip-hop, funk, reggae, soul joints you grew up too, as well as any other “feel good” vibes or madness we select. 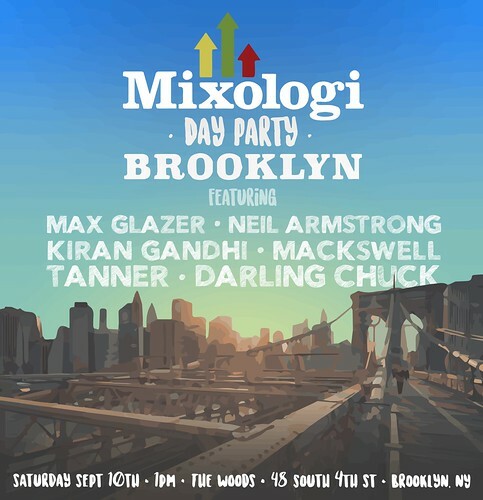 Each party will be complete with GUEST DJ’s dropping gems and special sets, as well as the hosts and resident selectahs, DJ CASPER and DJ LeSage dropping your favorite “feel good” records. My #NYC Peoples who love Djing, Love Music, Love Food. 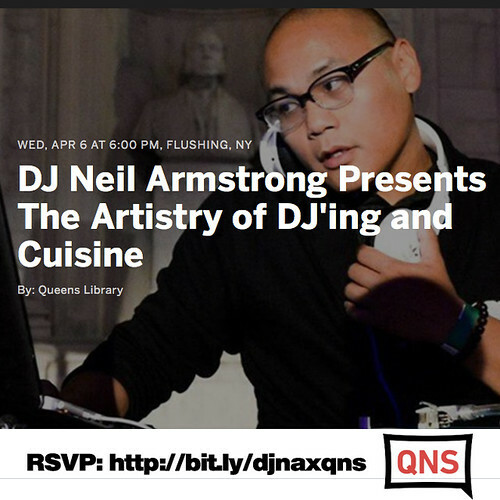 I’m doing something for the Queens Library Flushing Main Street with Ralph McDaniels AND The Original Ramen Burger Talking about “The Artistry of DJ’ing & Cuisine”. Taking cues from my “Dinner & A Mixtape” event series, we’ll be going over my love and now 21 year career in music , and how music and food overlap in our culture. 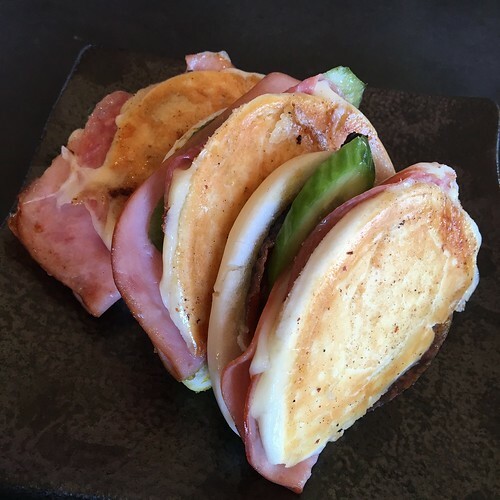 On the Food side will be Ramen Burger , Telling their story which ALSO overlaps with Music as well as providing samples of their tasty creation – FIRST COME FIRST SERVED. The Worldwide Food / Music lovers event curated by DJ Neil Armstrong comes to Tampa. Soundtrack provided by DJ Neil Armstrong’s Mixtape Library, remedy amazing food from Tampa’s own Ichicoro. For the whole day we will be offering a Pre-Fix option which will include the Limited edition “CuBAOno” Cuban Bao only available for THIS EVENT. 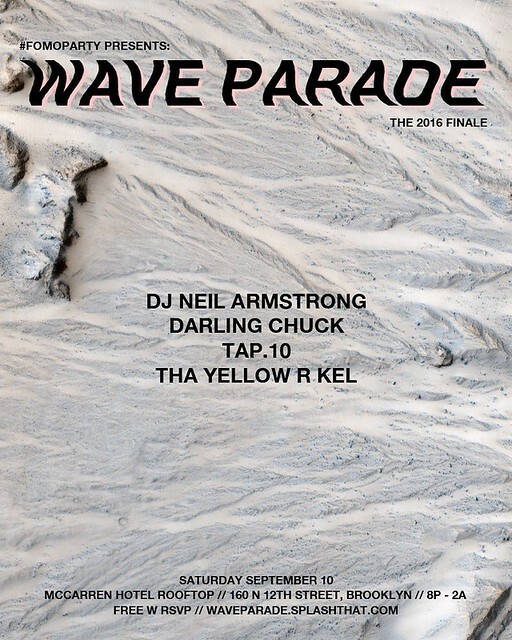 Attendees will have the opportunity to bring home a copy of ExtraOrdinary Part 2, Warmfuzzy Part 2 & Original5 on USB Cassette, as well as the opportunity to get a Digital Download Link to DJ Neil Armstrong’s entire Mixtape Library, including remixes, rarieties and live recordings. This special item will be available During LUNCH (12pm–4pm) & DINNER (5pm–1am) only the day of the event Feb 19th with the Pre-Fix Menu. 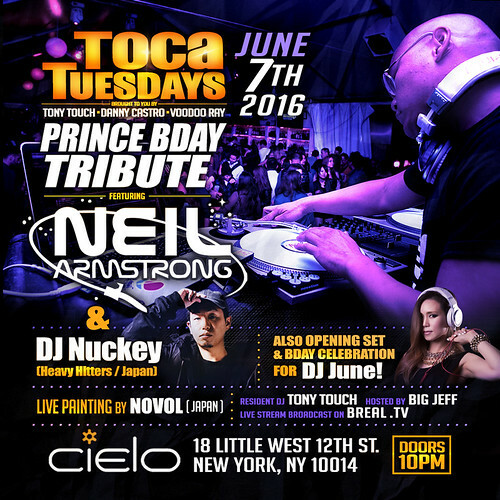 DJ Neil Armstrong will be at Ichicoro from 6 pm til ? 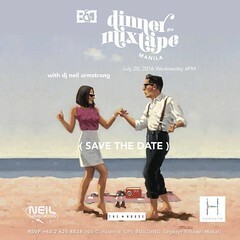 for the dinner slot, hanging out and chopping it up with you music / food lovers. Warmfuzzy Part 2 is the followup to Warmfuzzy. Made for Valentine’s day, the music cuts across the spectrum of good music, with the subject matter of love bringing it all together. From Al Green and Michael Jackson to Tears For Fears and Queen. Original 5 was the last installment of the Original Series, where the DNA of hip hop music is explored, separating out the samples that makeup the foundation of many of our favorite joints. 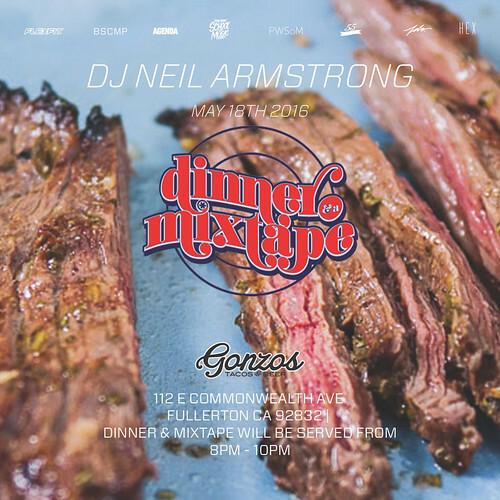 BUY ANY two for $30, get a complete Digital DL of DJ Neil Armstrong complete mixtape library (worth over $150). NOTE: RSVP does not guarantee immediate seating. We will seat on a first come first serve basis, so make sure to come early, and come HUNGRY.